Doctor how to check urine protein in my nephrotic syndrome child? Nephrotic syndrome is kidney disease with protein passing with urine (proteinuria), low albumine protein in blood (hypoalbuminemia) & body swelling (edema). 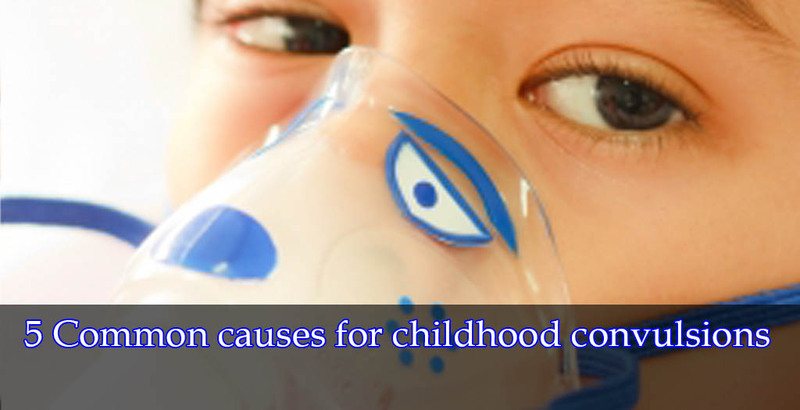 involvement is essential in the reatment of a child with nephrotic syndrome. Patients and parents who have a clear understanding of the disease comply better with treatment. Checking your child’s urine daily for protein is very much important to assess his condition. Therefore always record the amount of protein in your child’s nephrotic syndrome diary on daily basis. * Observe for the change in turbidity. 1. Collect the first morning void. 3. Hold the tube at a slant and heat the upper half of the tube until the boiling point. 4. If no turbidity appears consider it as “Nil”. 5. If turbidity appears, add 2 drops of 10% acetic acid or vinegar. If turbidity disappears consider it also as “Nil”. 6. 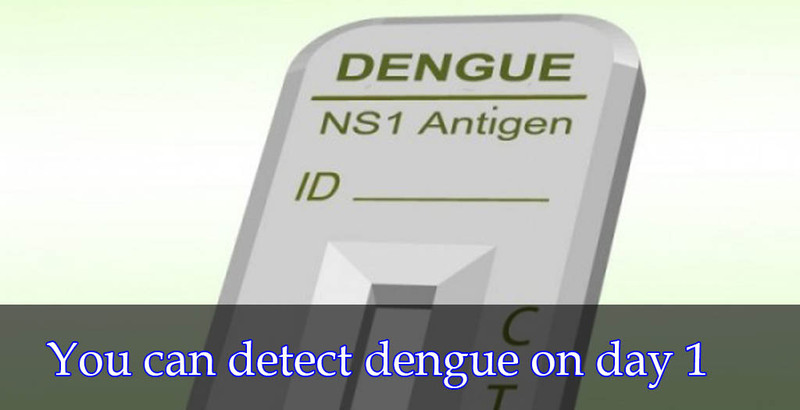 Assess the degree of proteinurea against a background of black print. Trace – Slight turbidity, but can read the print easily. + : Slight turbidity, but can read the print with difficulty. We call your child is now in a “relapse” if 3 days of 2+ or more proteinuria or albuminuria. And we call your child is now in a “remission” if 3 days of 0 or trace proteinuria or albuminuria. Are you at risk of not getting air to your lungs during sleep? 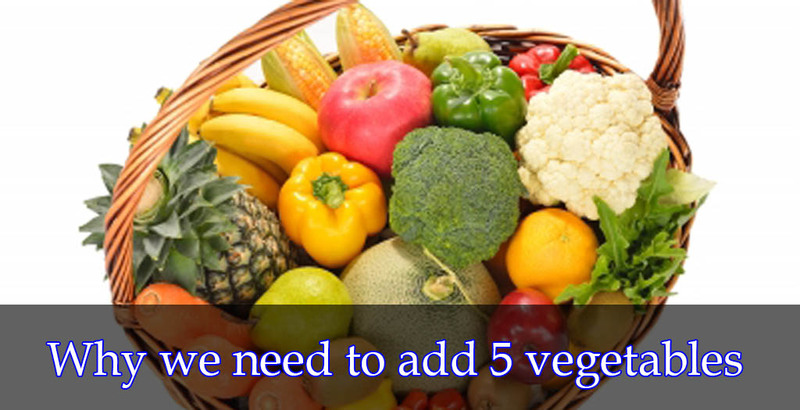 Why we need to add 5 vegetables & fruits for daily meal? 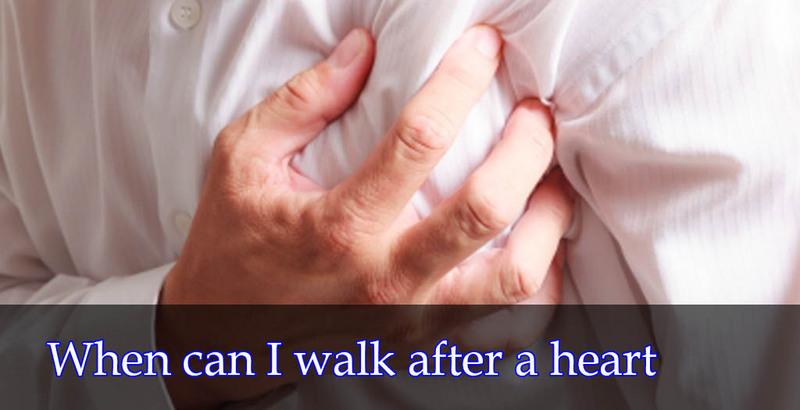 When can I walk after a heart attack? Rikaz Sheriff is responsible for all aspects of innovation and strategy of health informatics solutions of LankaDoctor. Rikaz joined UniverSL Software after working for 5 years as a Senior Medical Officer at Western Hospital where he leads the business development unit with responsibility for marketing strategy, brand management, advertising, and consumer promotions. He also serves as the chief coordinator for their kidney transplant programme. 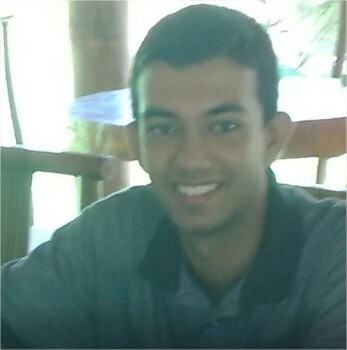 Rikaz is a life member of the Sri Lanka Medical Association and the Health Informatics Society of Sri Lanka. Rikaz holds a MBBS degree from Baqai University (Pakistan) and a Master's degree in Biomedical Informatics from the Post Graduate Institute of Medicine, University of Colombo. He also works as the Provincial Health Informatician for the Department of Health Services, Western Province. Yapa entered Faculty of Medicine in 2008, following a successful career at the Dharmaraja College, Kandy. While continuing his undergraduate career, he joined UniverSL Software. 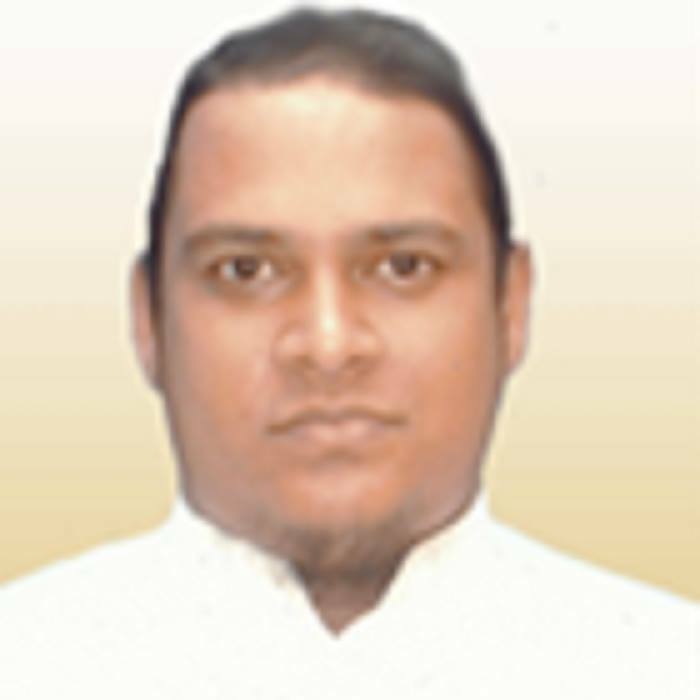 He completed his MBBS degree from University of Peradeniya & worked as a Temporary lecturer at Department of Basic sciences, Faculty of Dental Sciences, University of Peradeniya. After completing his internship, he is still working at Teaching Hospital Peradeniya.